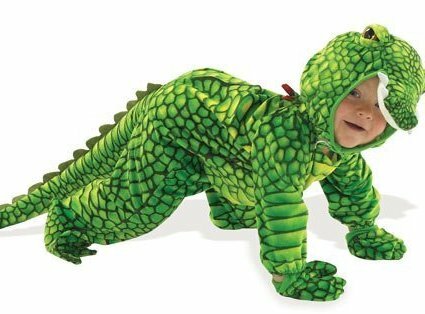 – Little monsters in their Halloween best! 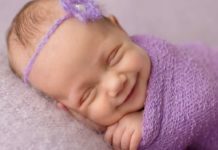 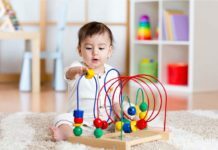 Babies are an epitome of innocence and cuddliness, softness and cuteness and anything said about their loveliness is ‘Oh so less’! 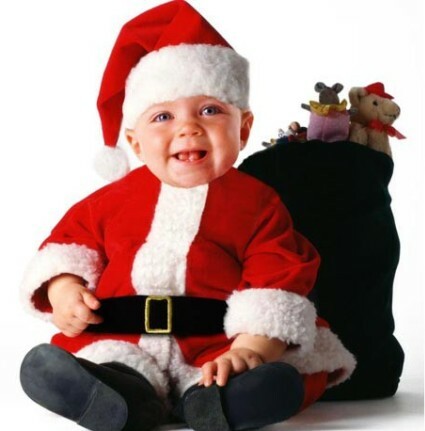 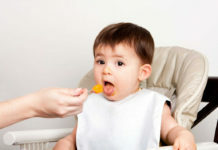 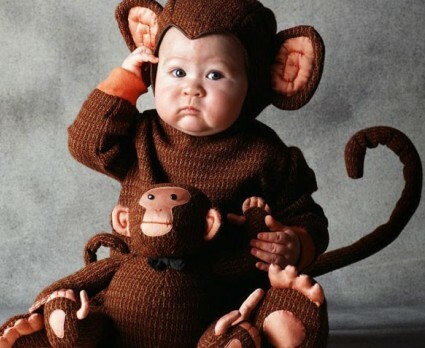 Babies bring to us a sense of awe and an unexplained elation. 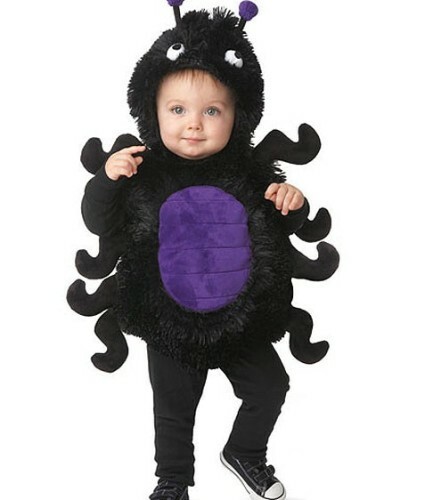 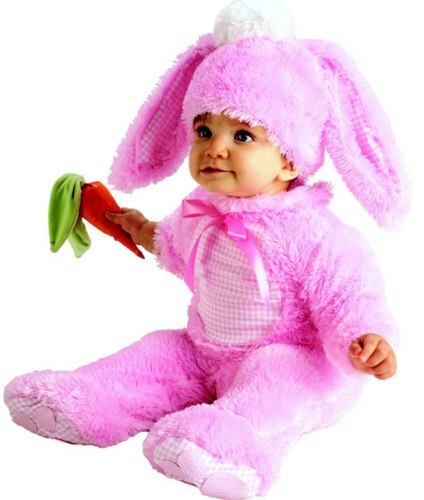 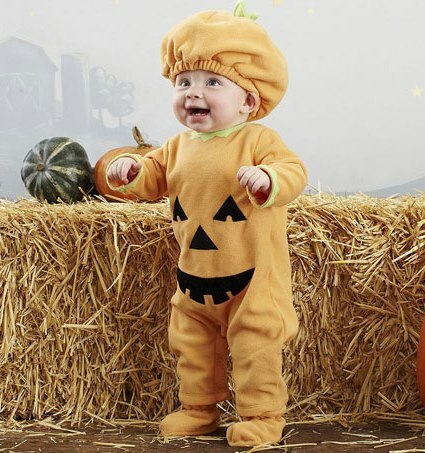 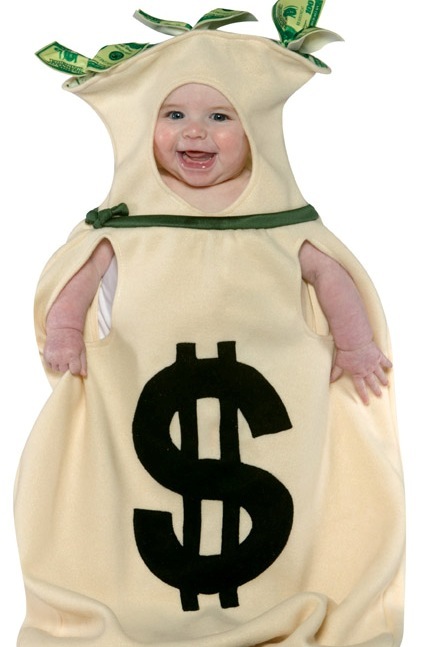 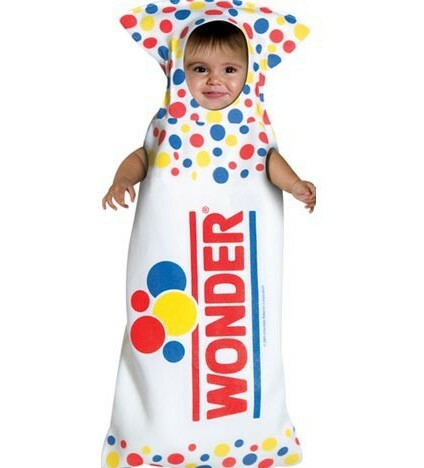 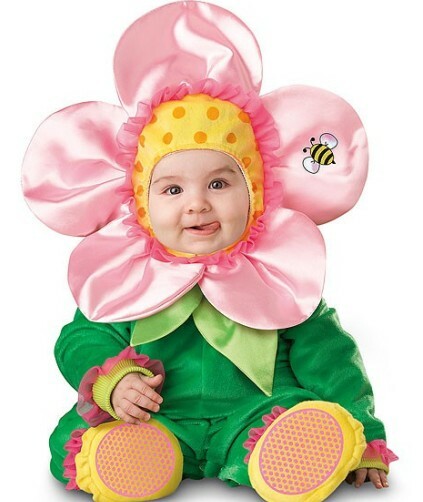 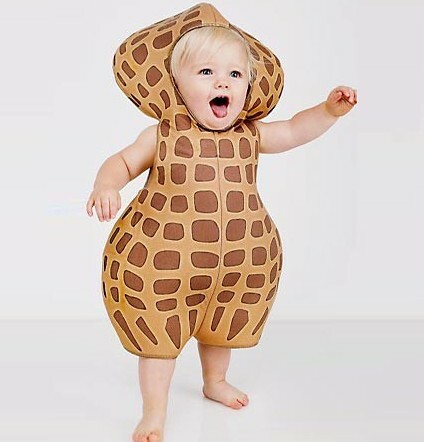 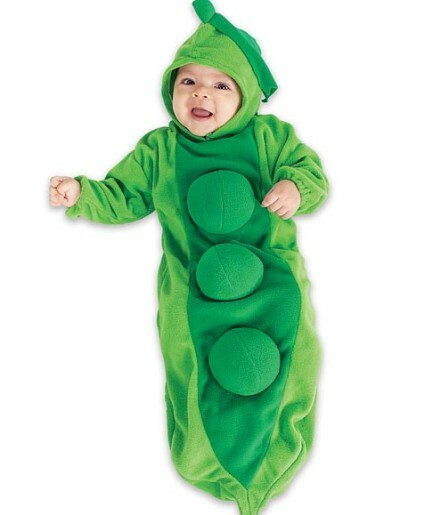 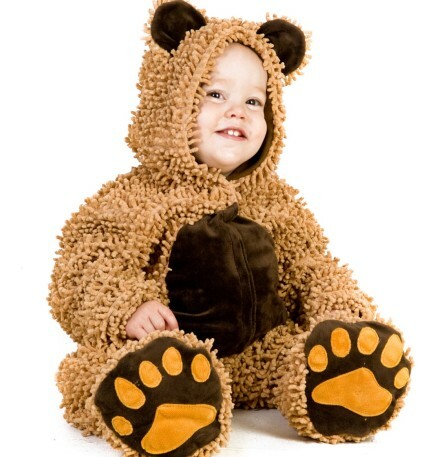 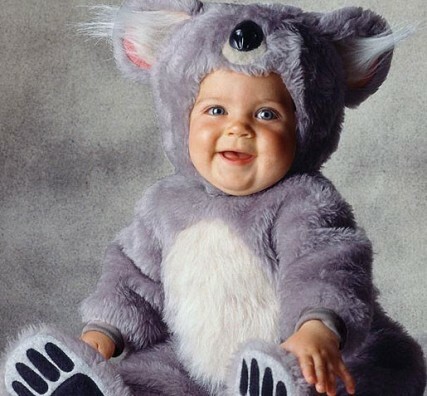 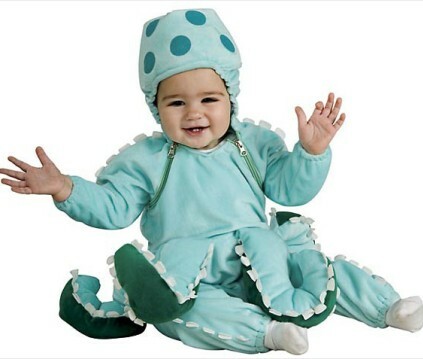 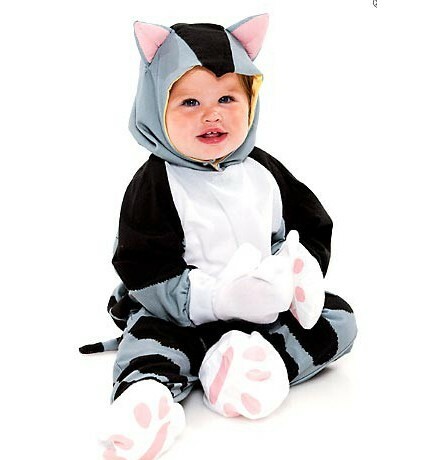 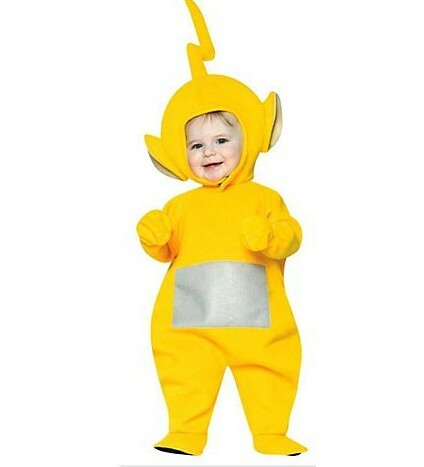 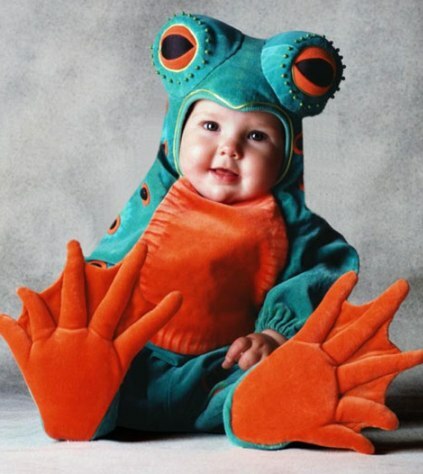 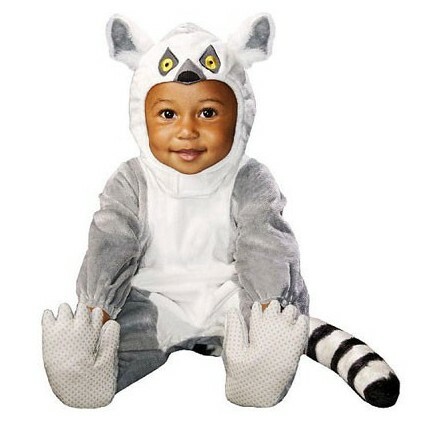 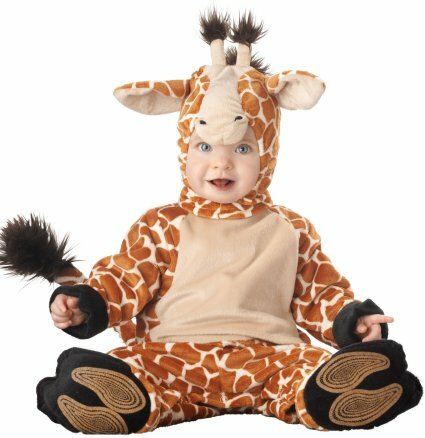 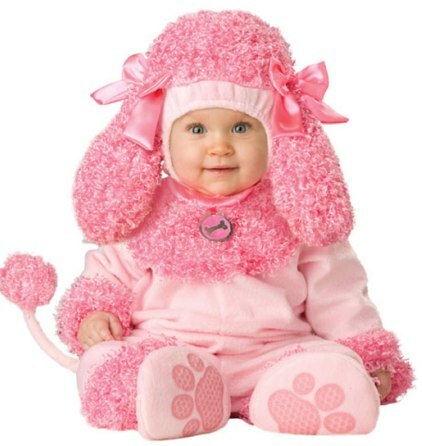 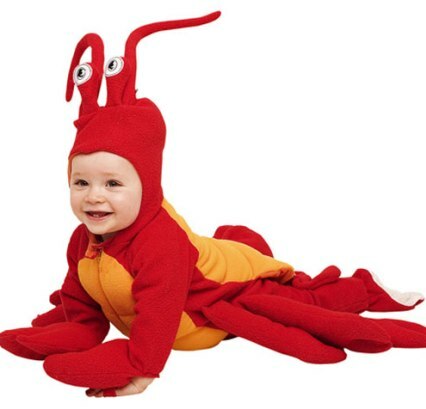 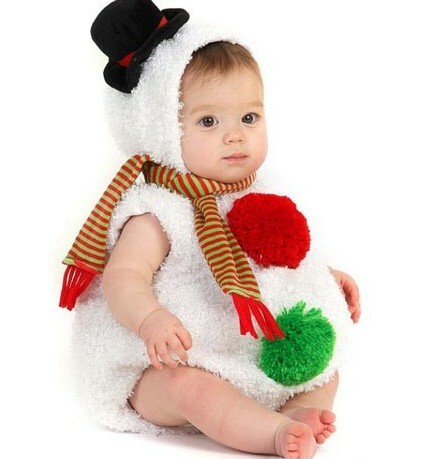 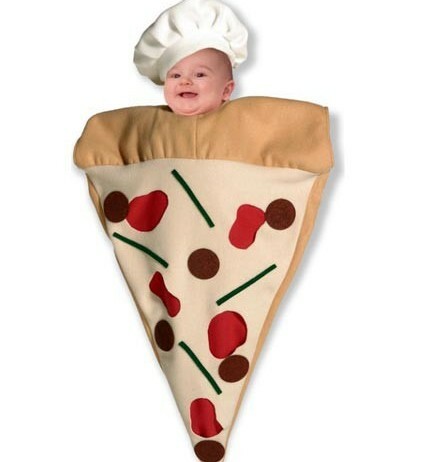 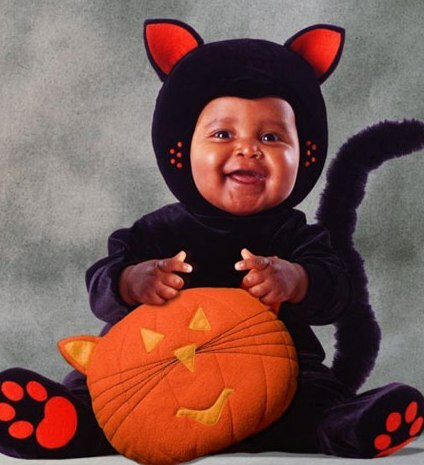 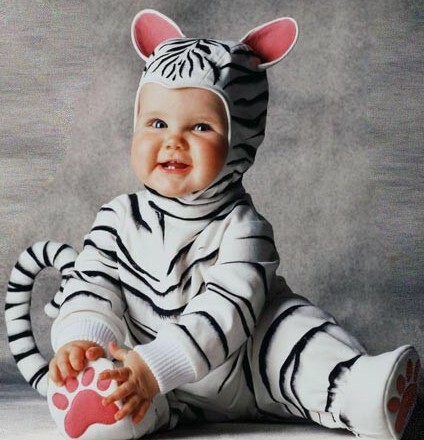 And doubling all that sweetness are these Halloween costumes which will make your baby look yummy. 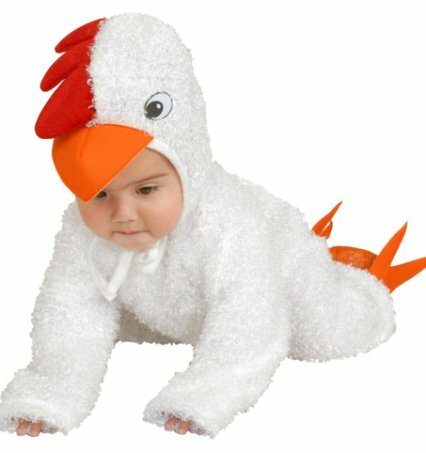 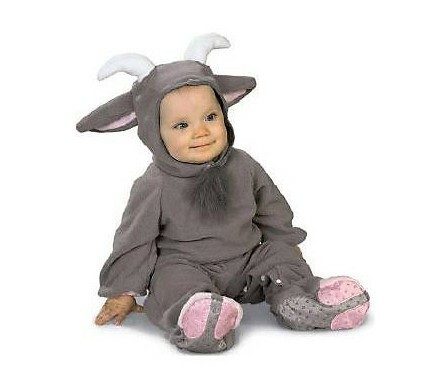 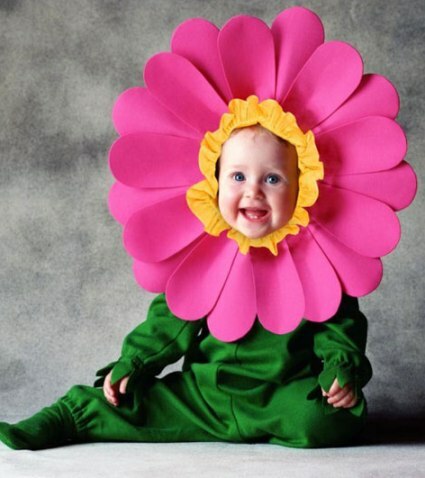 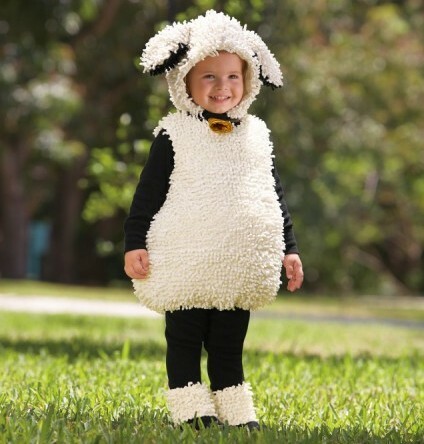 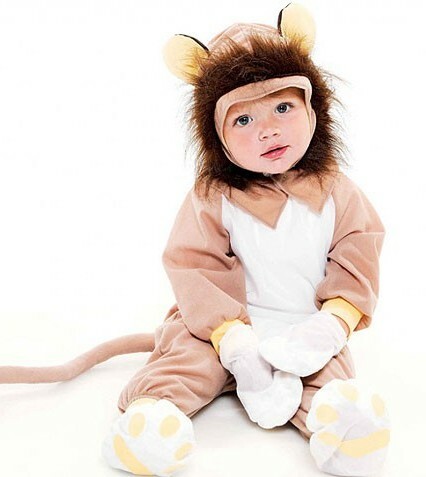 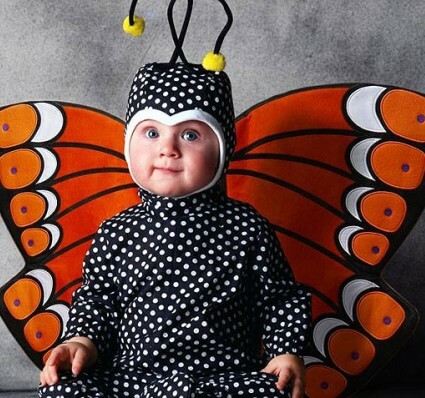 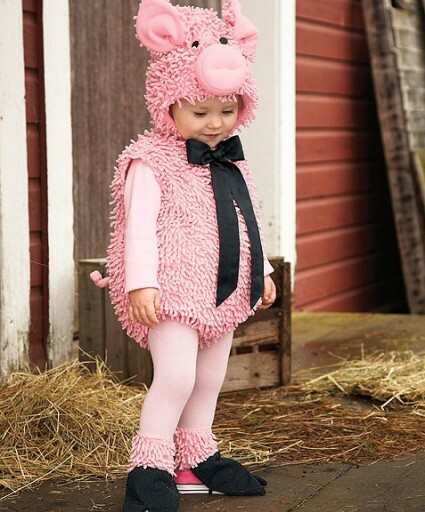 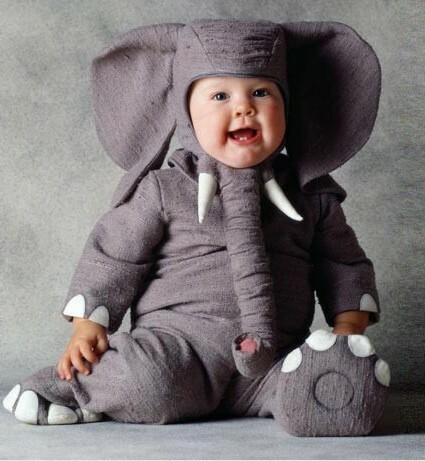 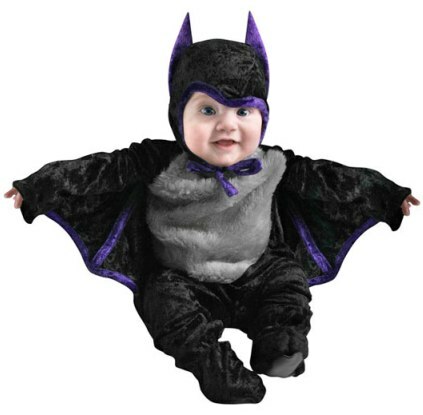 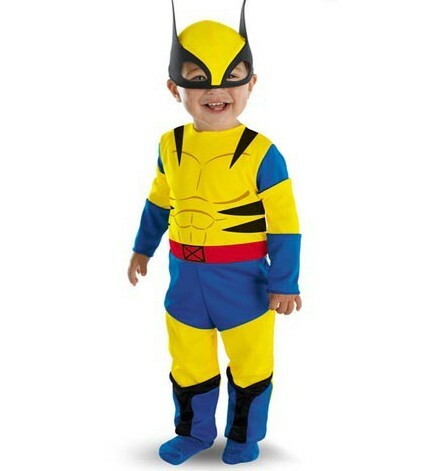 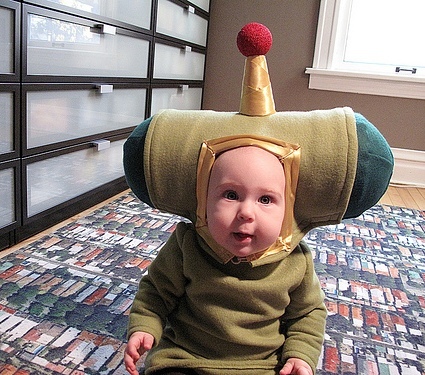 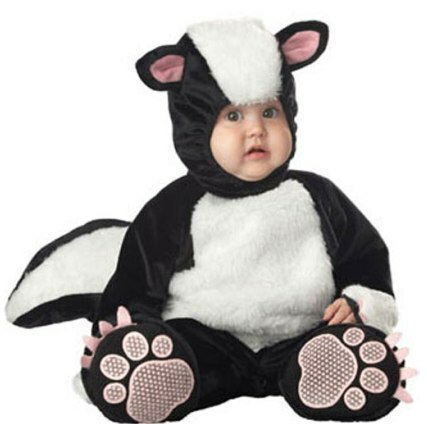 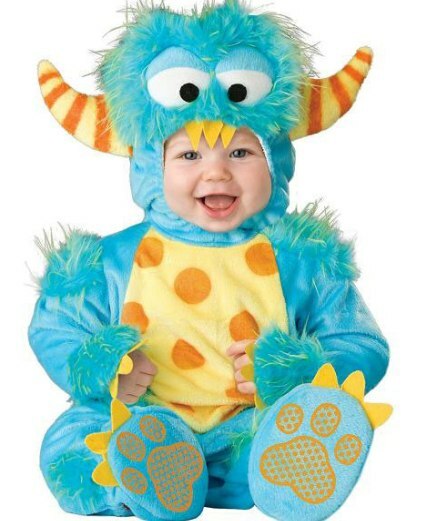 Transform your beautiful baby into anything you want for this Halloween.